Talented debaters from St Bede's College Mentone have excelled in the finals of the Associated Catholic Colleges competition, being declared Division 1 winners in both the Junior and Intermediate sections for 2016. 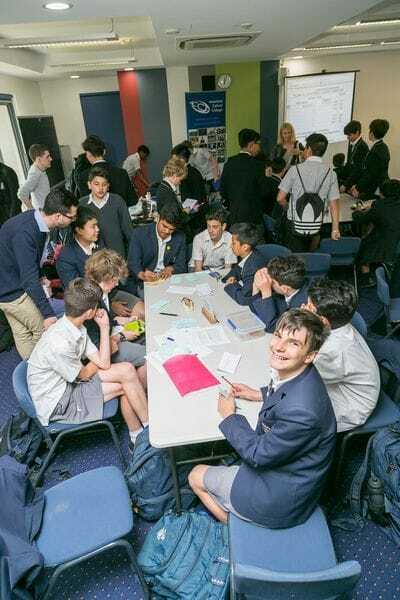 The competition involves students from 12 Catholic boys' schools across Melbourne and the St Bede's junior team faced some strong competition this year from their closest rivals, St Bernard's College in Essendon and Mazenod College in Mulgrave. The St Bede's Division 2 junior team also performed well, finishing in 3rd place in the finals. 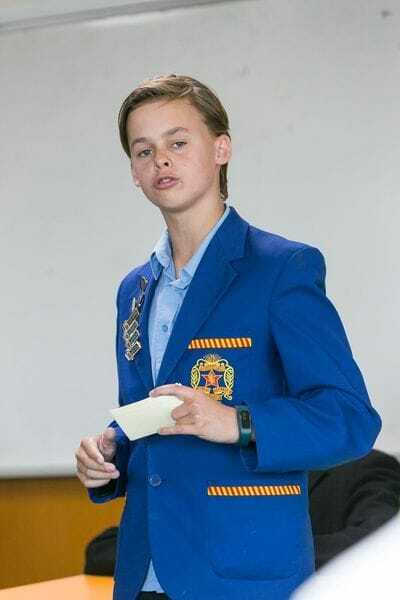 The junior students faced some challenging topics in the final rounds of the competition including "That Australia needs a new National Anthem", "That we should close all zoos" and "That gambling advertising should be banned". St Bede's College Debating Coordinator, Ms Kaylene Menara said the competition greatly enhanced the students' understanding and engagement around contemporary social issues. "Preparations for the finals saw the students closely scrutinising perspectives on racial inequality and social stereotyping in Australia", Ms Menara explained. "They also looked in depth at animal welfare issues and the mindsets for and against the advertising of gambling in contemporary society". "We are very proud of our debating teams who all represented St Bede's College so well and performed so well in the finals of a closely fought competition", she added.